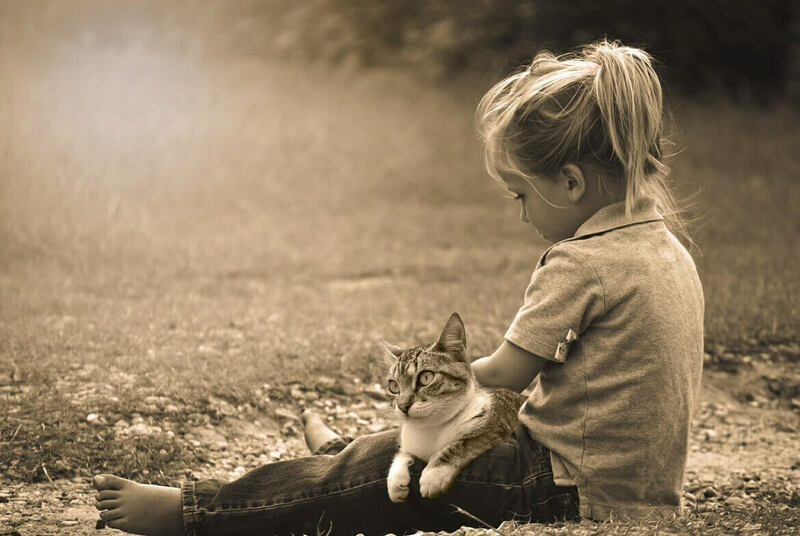 The loss of a pet is not just about losing your pet but losing a friend and companion as well. While the loss of your pet can be great, we’re here to offer a wide range of services as well as emotional support in your time of need. 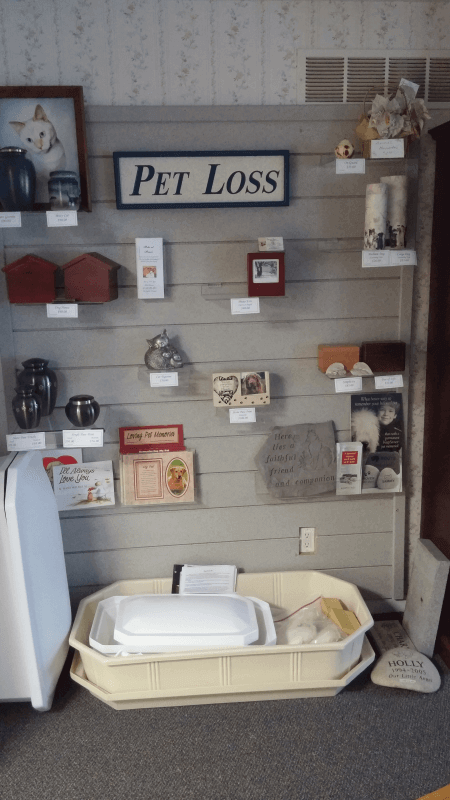 When cremation is the best choice for your pet, we will pick up your pet at the veterinary office or home. Once the cremation process is completed, we will deliver the remains to you in the urn of your choice within five to seven business days. Cremation price is $185, plus price of the urn. We have a large variety of urns available. Urns come in multiple styles which range from the traditional wood to more contemporary ceramic or stone. We can accommodate your decorating style and budget. If burial of your pet is the preferred choice, pets will be placed in a sealable plastic pet casket equipped with a pillow and blanket. Sizes available - small (up to 24”), medium (up to 32”), large (up to 40”), and Extra Large (up to 52”). Casket prices range from $140 to $275 depending upon size needed. I will be happy to assist you in making the best choices for your beloved pets before the time arises. I can help you decide whether cremation or burial is best for your family while working within your budget.